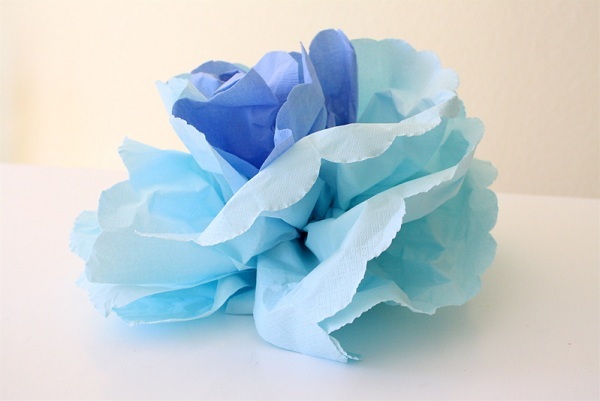 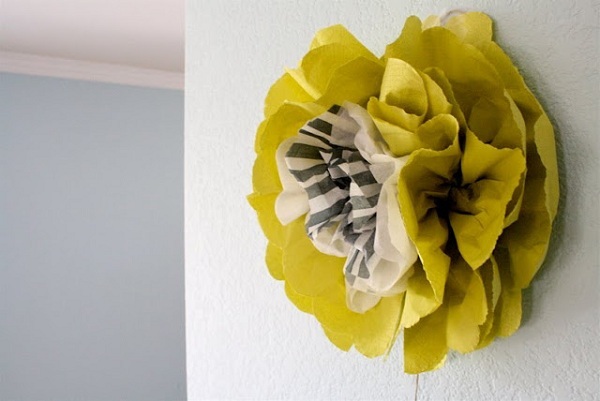 Although it’s almost winter, you can still have the spring in your home with these beautiful paper wall-flowers. 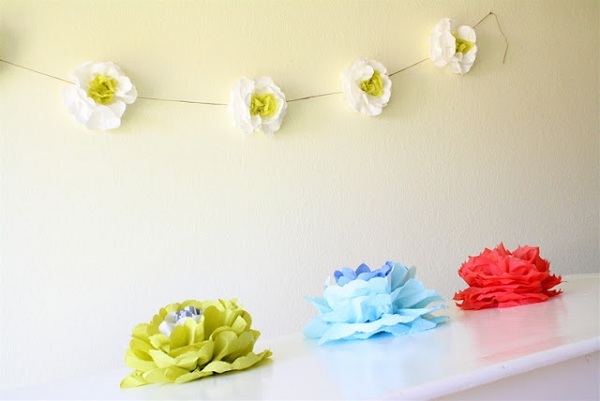 The cocktail of colorful napkins turned into flowers could be an adorable décor for a party or a girl’s room. 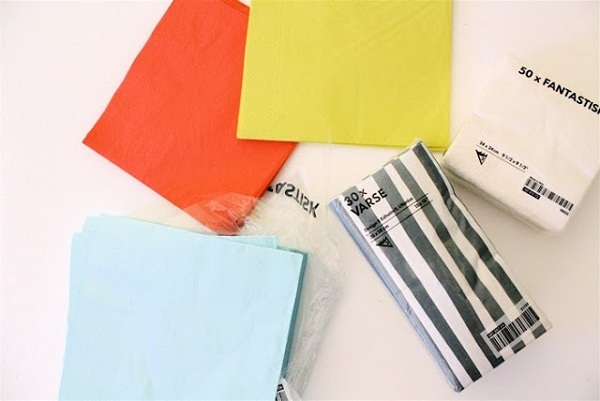 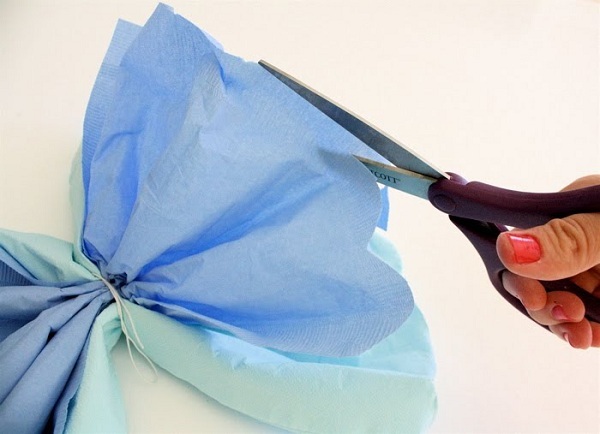 To create these beautiful decoration items, you’ll need nothing that much special – just a few paper napkins in various sizes or some gift wrapping paper, scissors and a twine, and of course all your creativity. 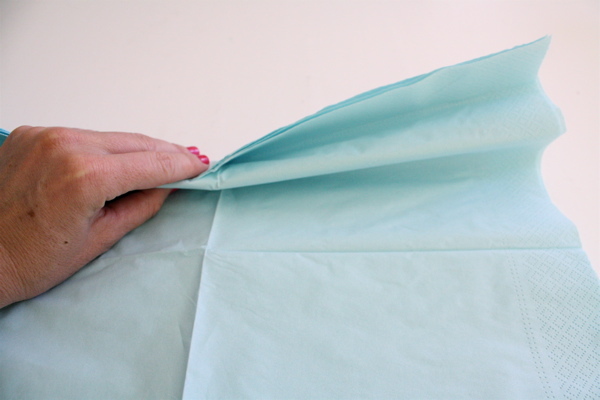 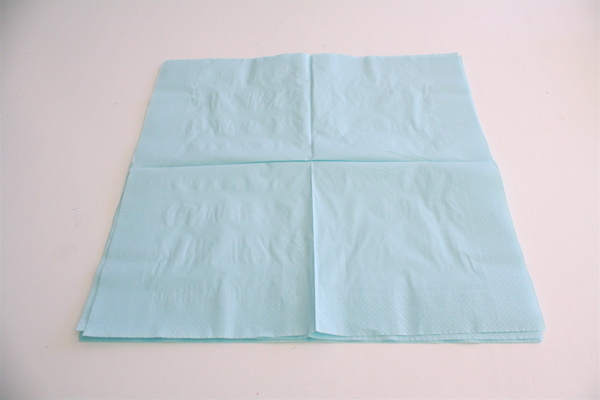 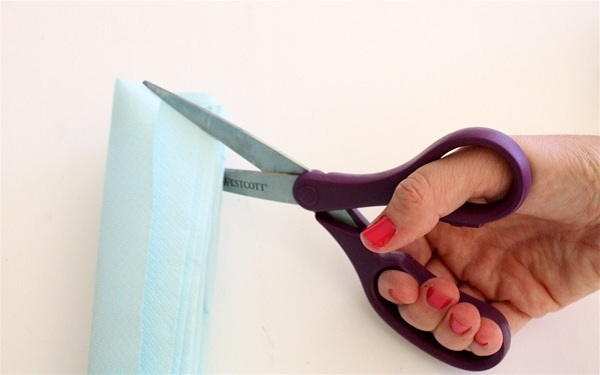 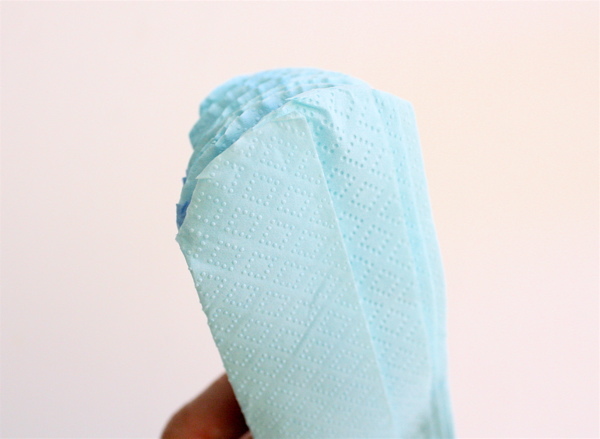 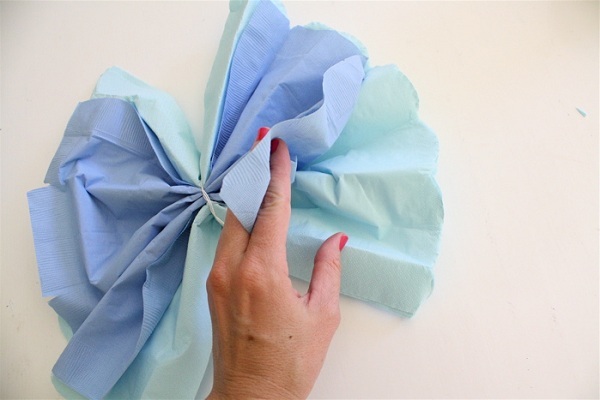 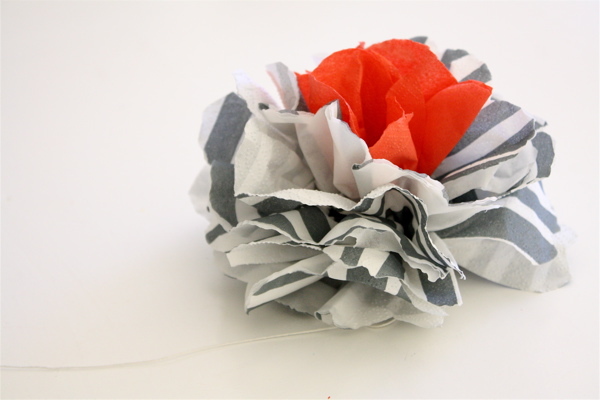 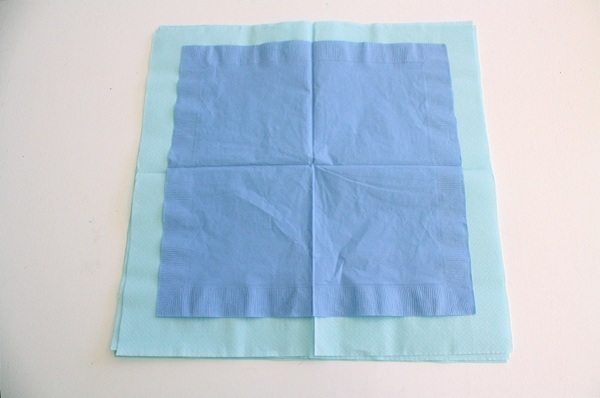 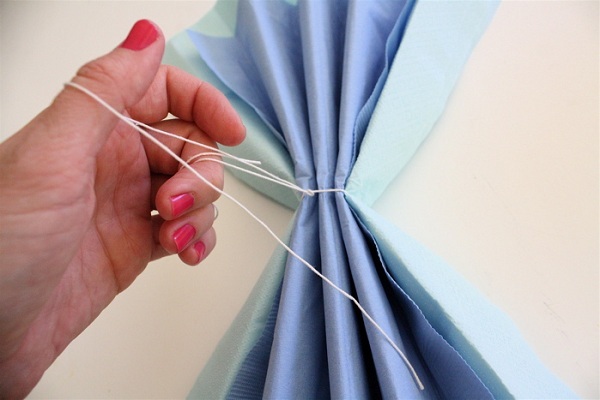 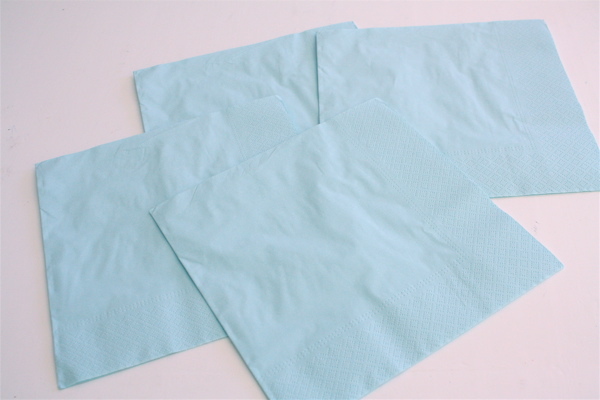 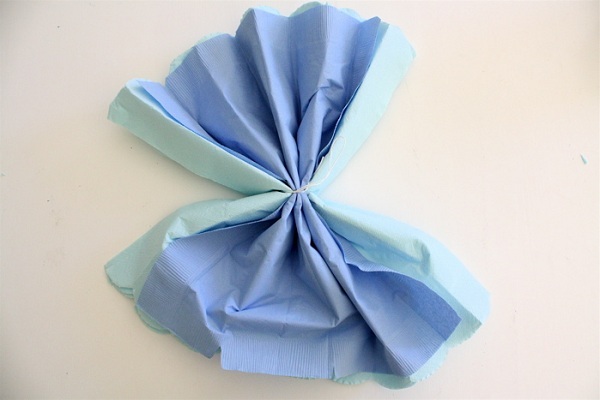 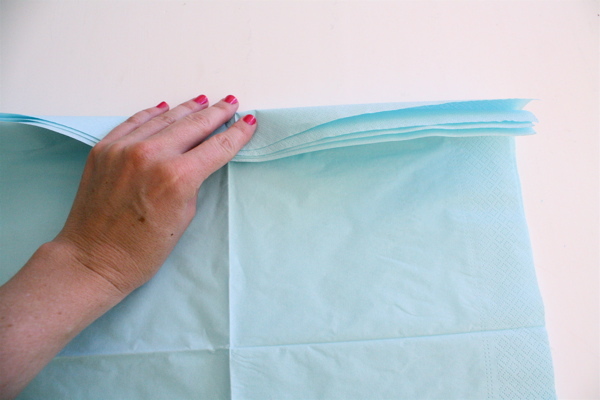 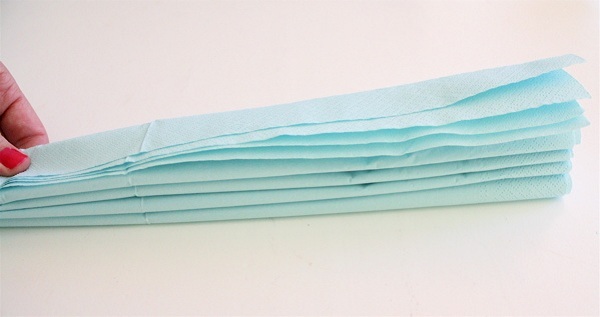 In short, you have to fold 4 large napkins in the shape of a fan, and then fluff them to create a full bloom. 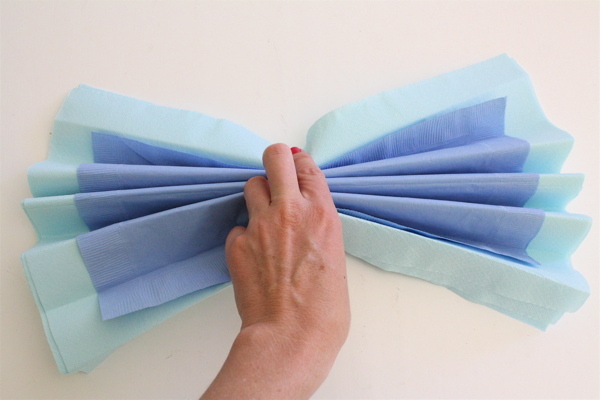 Just follow the step-by-step instructions from the photos below, or read the full tutorial here. 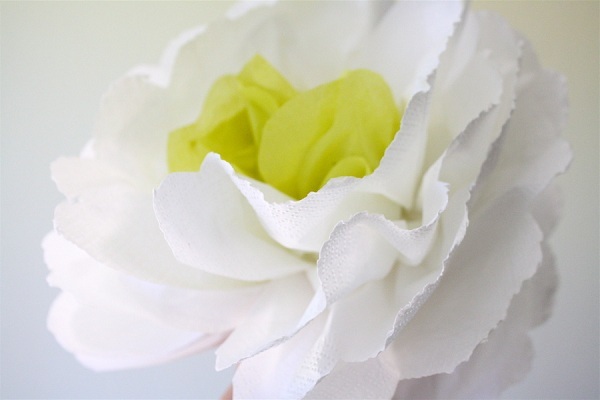 It’s easy to create beauty! 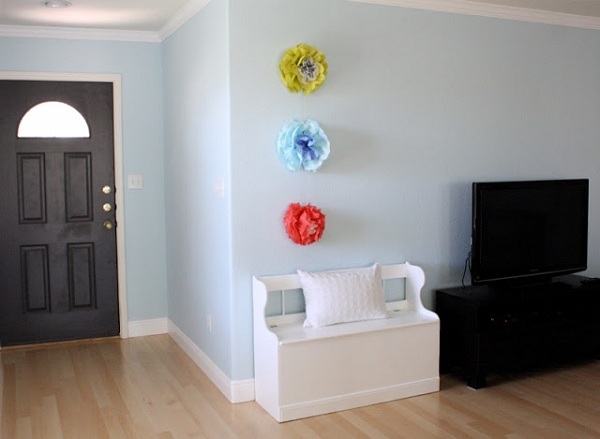 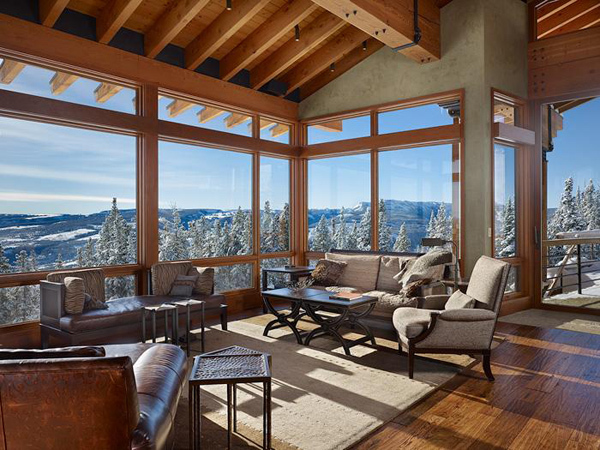 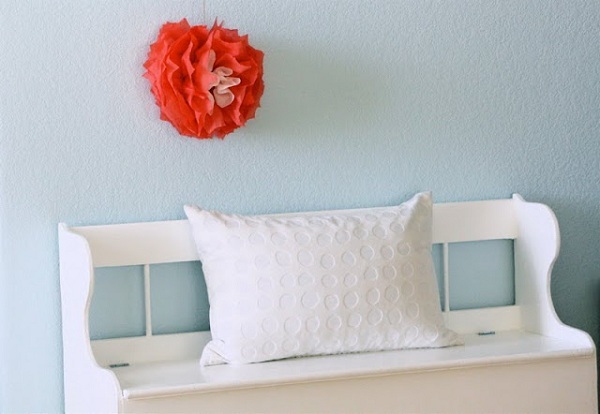 Make your walls blossom even in winter!